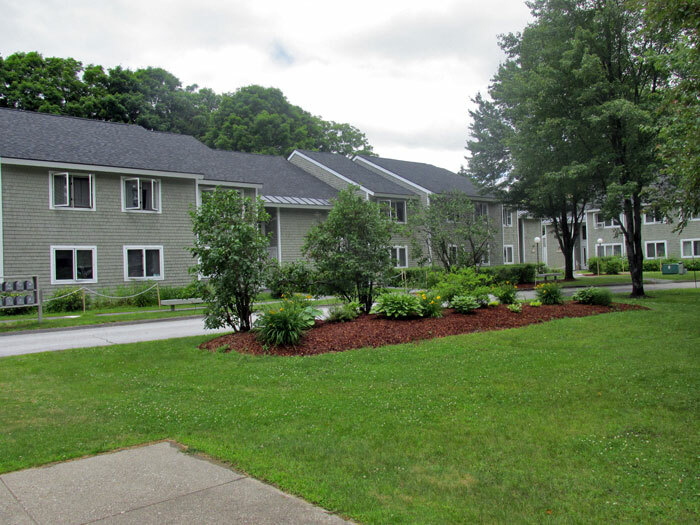 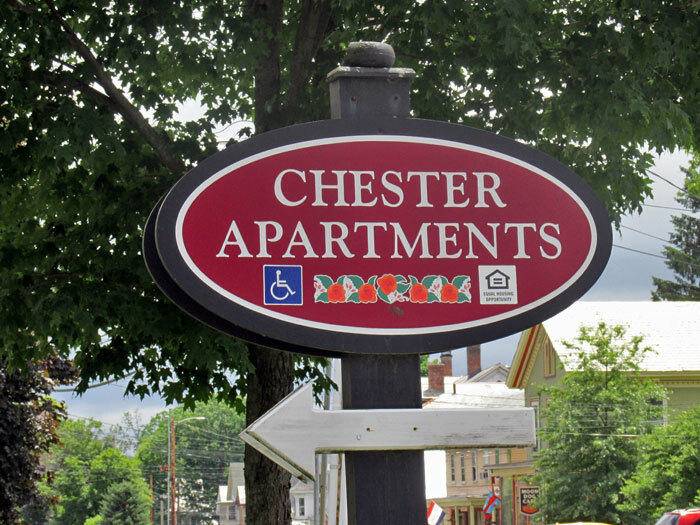 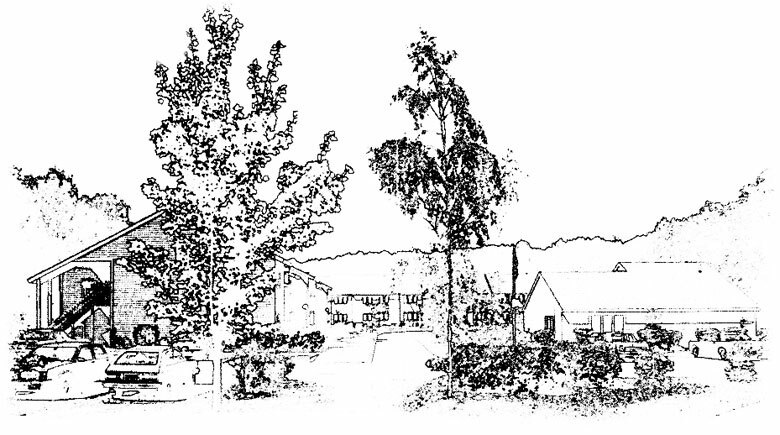 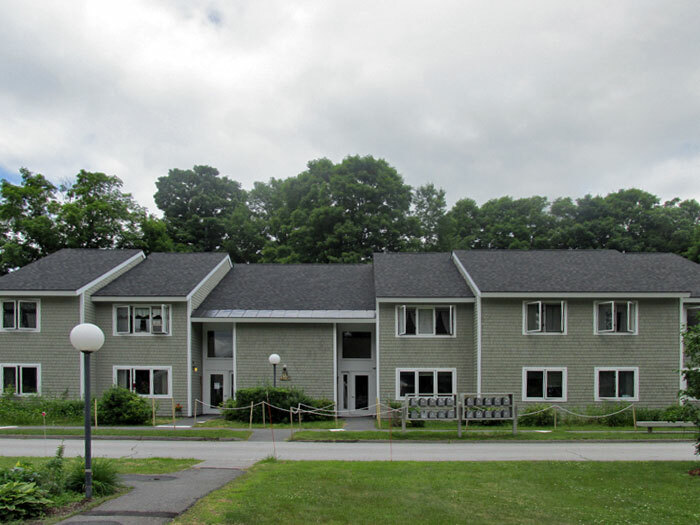 Chester Apartments are located on Main Street in the very quaint and picturesque town of Chester Vermont. 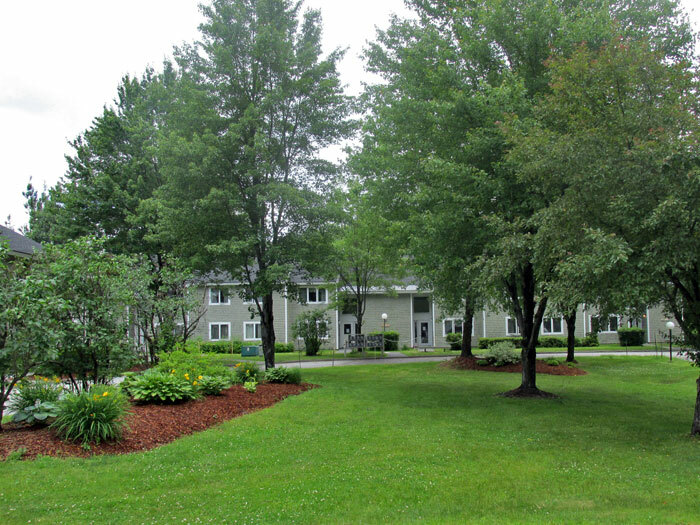 Chester is a short distance from Springfield, Vermont and approximately 45 minutes from Manchester, Vermont. 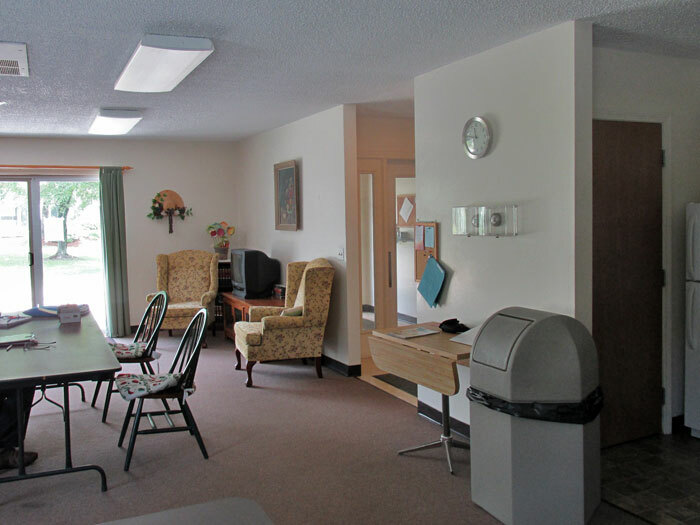 Social activities, Visiting Nurses and Meals on Wheels are all available on site. 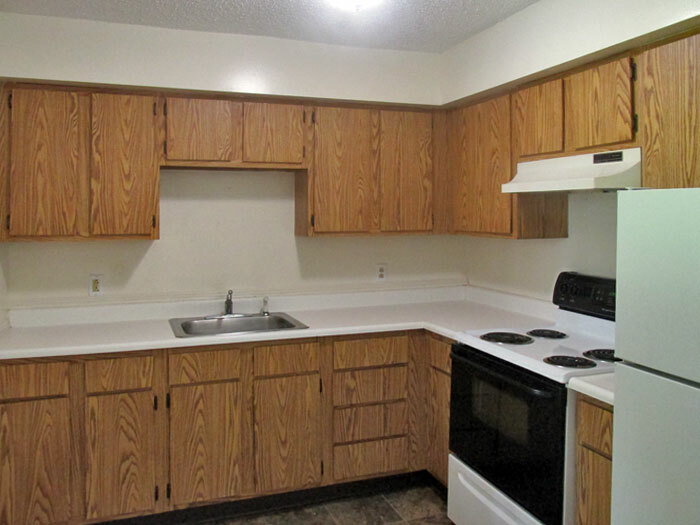 Chester Apartments is a short walk to shopping and restaurants. 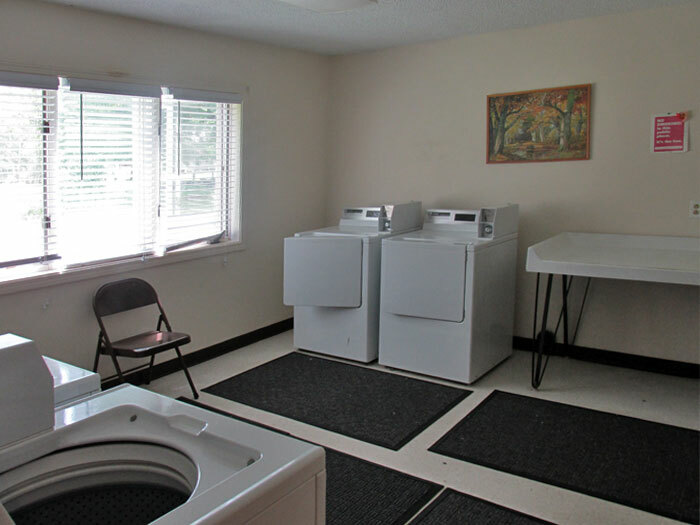 This complex does have ample on-site parking as well as a coin operated laundry facility and community room. 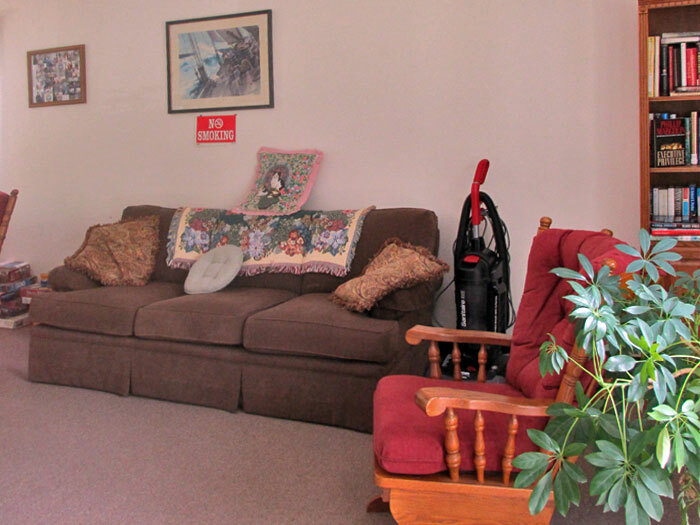 Rents include all utilities (heat, lights, trash and snow removal as well as 24-hour on-call maintenance.